Nothing else has changed for the Business Platinum, of which I suggest all of you should get (hopefully you wait till next year after my referral bonus max resets). With this combo the 35% points back when booking with points means you get 1.5 cents per MR point. This means in combination with the Personal Platinum you are getting 7.5% cash back on flights, far superior to the Chase Sapphire Reserve which is only 3 UR points making 4.5% redemption on flights. Best angle is that the $450 annual fee is waived for Business and then $550 for personal if you are a military member who is the main card holder. To support the men and women who serve in the United States Armed Forces, we are handling your account referenced above in accordance with the Servicemembers Civil Relief Act. According to our records, this account does not qualify for any adjustment(s) under the Servicemembers Civil Relief Act. This is because the relief interest rate only applies to debts incurred by the Servicemember entering active military service. The account of a Servicemember’s spouse is eligible to receive the relief interest rate if the spouse is the Basic Card Member of the account and the billing address is located in a community property state or territory. This completes our review of this account. If there are any additional accounts you would like reviewed for Servicemembers Civil Relief Act benefits, please call us at 1-800-253-1720. If you are outside the United States, please call us collect at 1-336-393-1111. We are grateful for the service and devotion you have shown to our country. It was reported but not verified of people getting wavers as the AU on a non-mil spouse account. Since I am unable to gather my own datapoint I rely on you readers to report back to me. Has anyone out there gotten their spouses account waved by simply being the AU? Hmm, I had a CSR tell me my spouse would have her account fee’s waived if I was an AU. She was under 5/24 at the time so I was holding off on getting her AMEX products but we will be ready for one in the next few months. Curious if this works now. I have 6 amex platinum cards and my non-service member wife has 5, in addition to numerous other charge and credit cards on both accounts. Never had any issues getting ALL fees waived for both her accounts and mine, and I am not an authorized user on the majority of her accounts. When I submitted the SCRA requests for each of her accounts, I just clearly requested the benefits be applied to her account as the spouse of an active duty service member. Never got any pushback or denials. Thank you for the datapoint! I will have to let the captain know! Any more data points since this re: spouse AmEx fees getting waived? My CIV wife was just about to apply for SPG Lux, but I’m hesitating until I get more more info! Thanks! 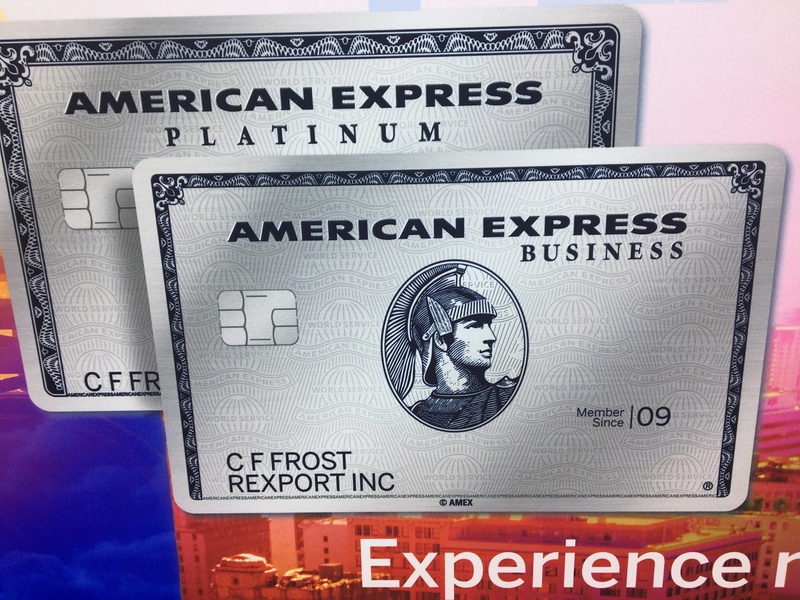 Did you have an AMEX prior to going on Active Duty? Noob question but what was your path to multiple regular plats? Wow, I have been beat! I have my wife as AU for my platinum plus both my mom and sister. All are civilian. Currently stationed in Germany with my wife however my mom and sister live in Maryland. Haven’t seen any fees yet! Guessing all are waived. FWIW, just talked to Chase about the MLA for my non-mil spouse so she can get her own CSR, and they said the MLA waiver WOULD apply for her own separate card. Just got an email for my spouse AMEX Gold Card…all fees waived without having me as AU. I simply submitted the SCRA request on her account and voila. Received the email confirming. Currently stationed in CA.